Omise: The Omise Force Awakens! 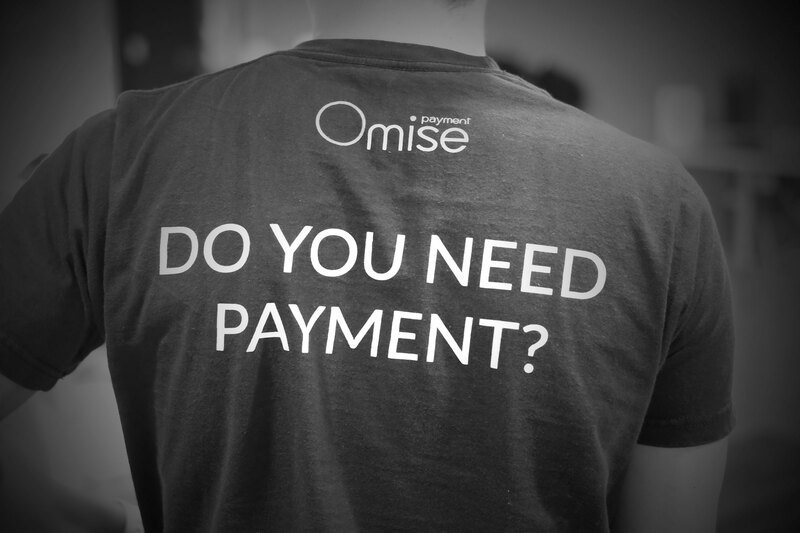 2015 has been an exciting first year for Omise. During the 12 months, we’ve achieved our near-term priorities, exceeded our targets, built significant momentum and set new benchmarks in the financial technology industry in Thailand. We’ve grown leaps and bounds and owe part of the success to all of you. I’d like to extend my deepest appreciation for your continued support and cooperation that has tremendously contributed to our success. We could never have come this far without you. As another year draws to a close, let’s have a quick look back at the highlights that have brought us here. The year kicked off with the celebration of our first milestone; we officially launched our payment gateway and had it in full operation in January. Having seen room for improvement, our team of developers devised a full overhaul to the system’s architecture and spent the next couple of months working on these enhancements. The system revamp included alternations which paved way for future scalability. In April we received our $2.6M Series A funding, our second round of funding since August 2014. Having attended Tech in Asia Singapore in May, we saw opportunity for expansion as there’s high potential for our business’s growth. It was in June that we registered and had a closed beta test running over in Japan. By the following month, our growth rate had excelled, reaching 2000 merchant sign ups. One of our greatest assets is to inspire and support fellow entrepreneurs within the field, and so towards the end of Q3, we sponsored the Tech in Asia event which was held in Tokyo. In November, business was in the fast lane for us, we attended 2 noteworthy events, Tech in Asia Jakarta and ECHELON Thailand, and also raised an undisclosed amount of funding from Golden Gate Ventures (GGV’s largest funding by cheque size so far!). In 2015 we kept our focus merely on Thailand, but from next year onwards we will be extending beyond our borders to other markets across the region. We envision to become the one-stop payment solution by working on new partnerships and leveraging our payment gateway to organisations and individuals across the region, making Asia a borderless marketplace where payment is available for everyone. We’re relentlessly working, striving and pushing harder than ever to outshine competitors with an eye of making Omise the dominant player in the industry. We have reached unprecedented growth and expansion and will continue to breakthrough the market barrier and soon “Connect Asia with Omise”. Thank you once again to all contributors, collaborators and supporters that made this year possible and that will make the future of Asia’s payment industry even brighter. I wish you a very happy holiday season and a fruitful year ahead.